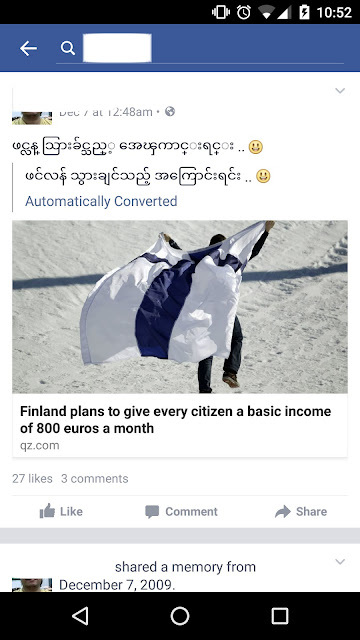 If you want to read Burmese blogs and websites written in Zawgyi without having to install Zawgyi font, you can install Myanmar Converter plugin for Firefox by Keith Stribley. It will convert Zawgyi encoding to Unicode 5.1 encoding. You will then be able to view the sites with Unicode-complaint Burmese fonts (from Windows 8) or Padauk and others.